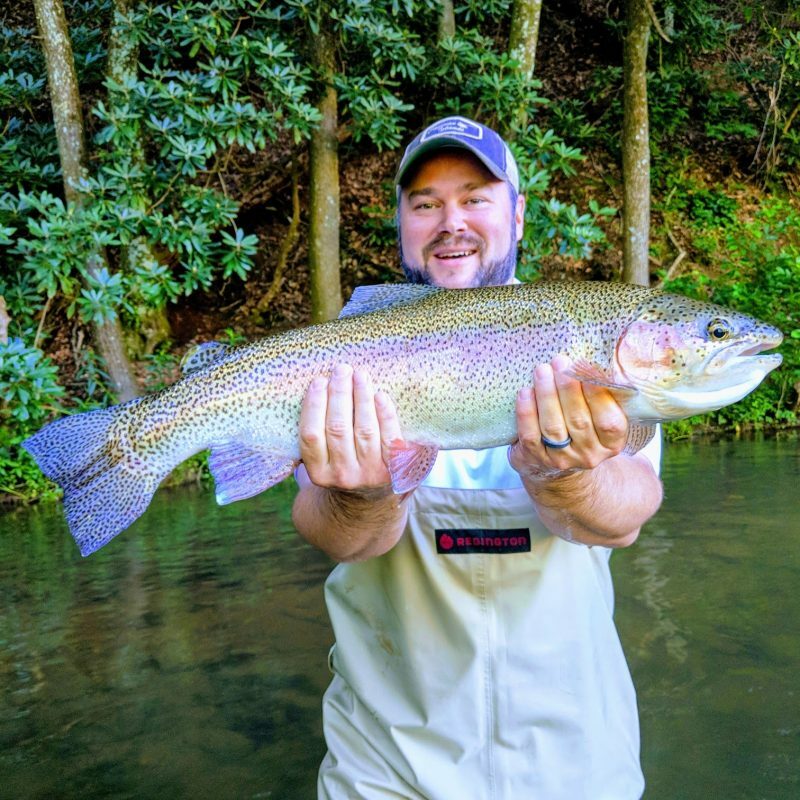 caught this Rainbow Trout in Blueridge, Georga. I wanted to share the catch of a lifetime with you guys. Caught in Blueridge, Georgia on a fishing trip with my dad and brothers.